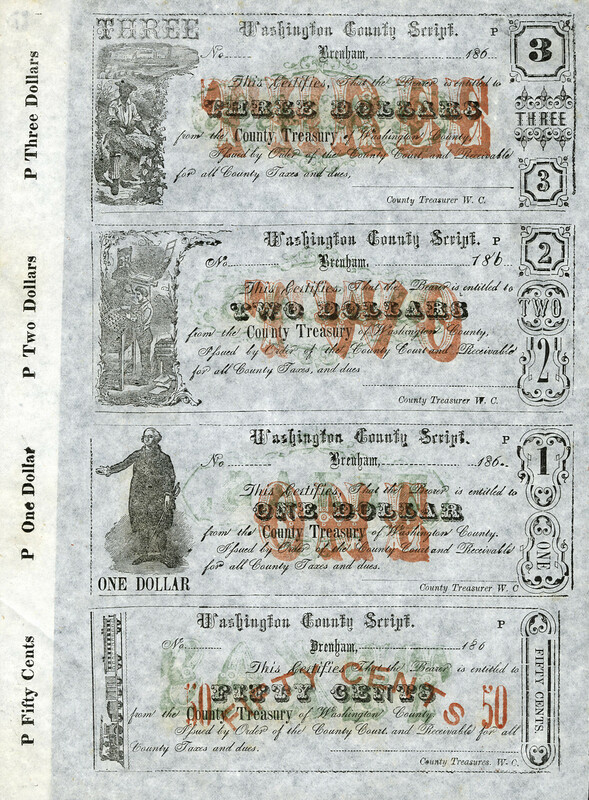 SHEET GRADING: The grade refers to the complete sheet. 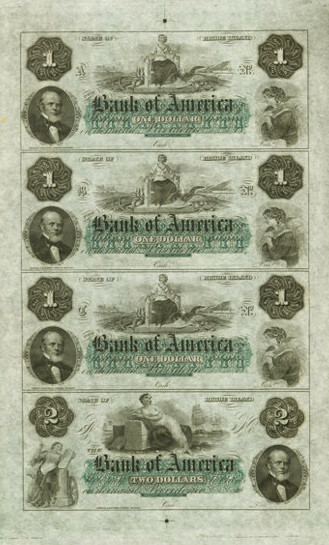 In many instances individual notes will have higher grades. 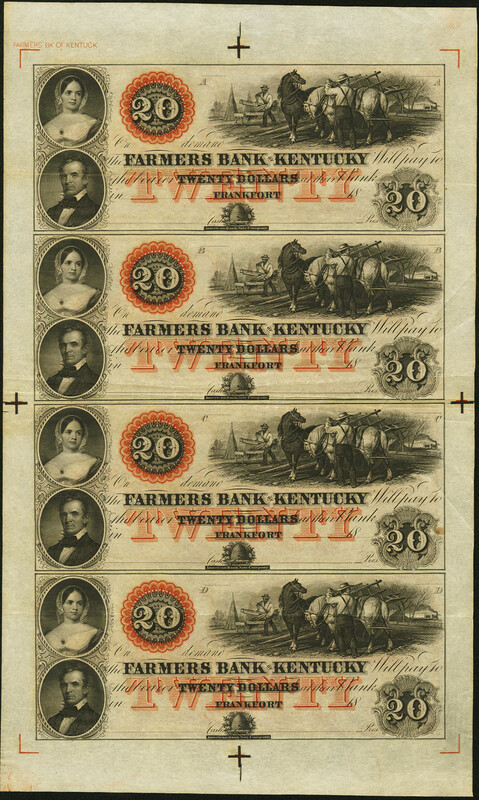 Inspect the image of the BACK of the sheet to get the best picture of folds. 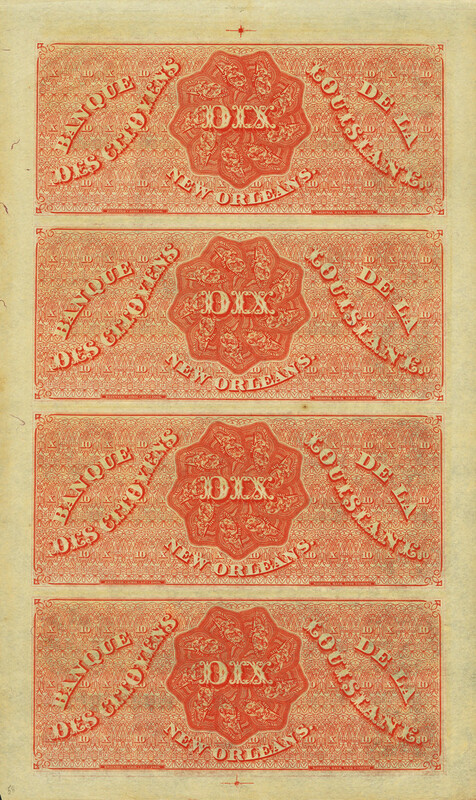 Fine: Numerous folds, selvage may be impaired. 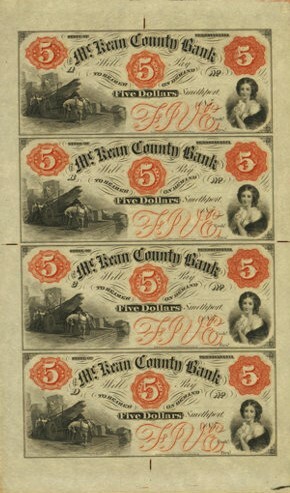 Very Fine: Fewer folds, selvage problems minor. 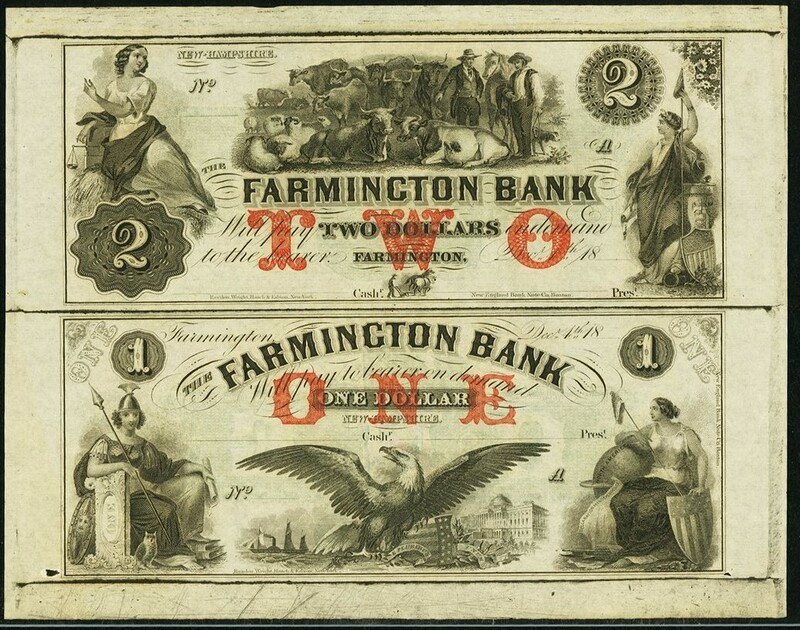 Extremely Fine: A few folds, usually horizontal. 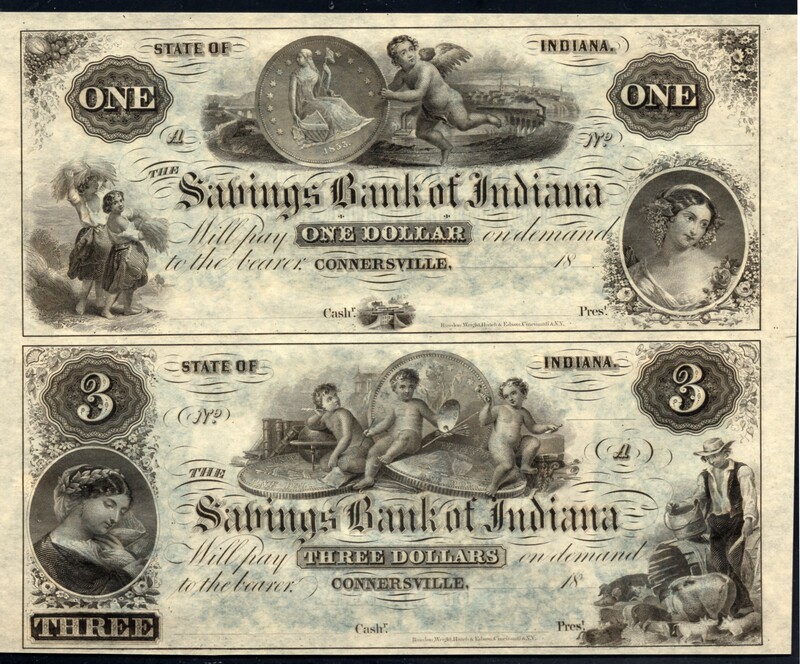 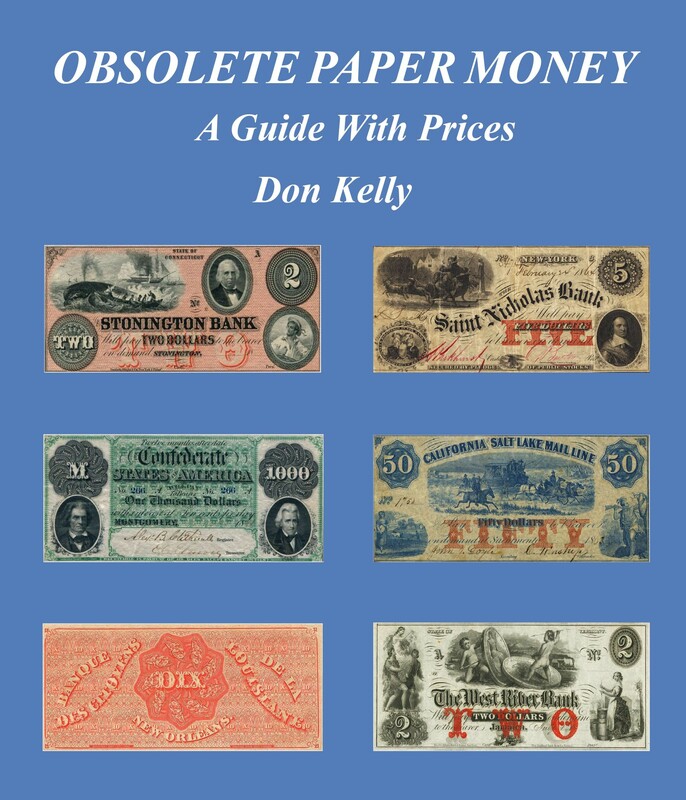 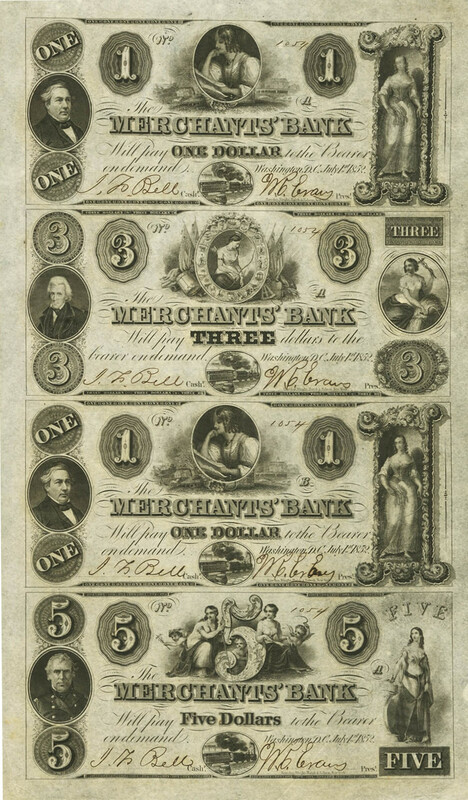 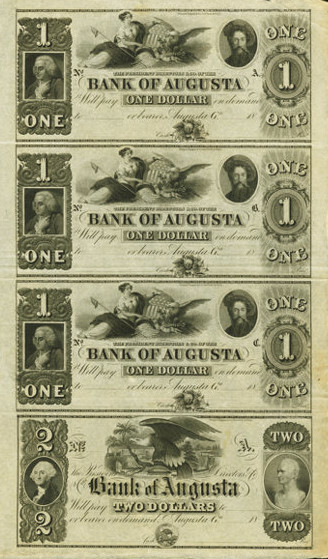 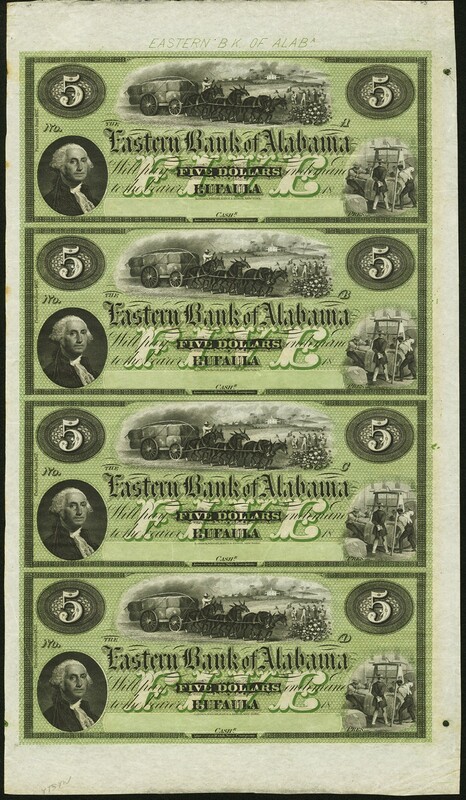 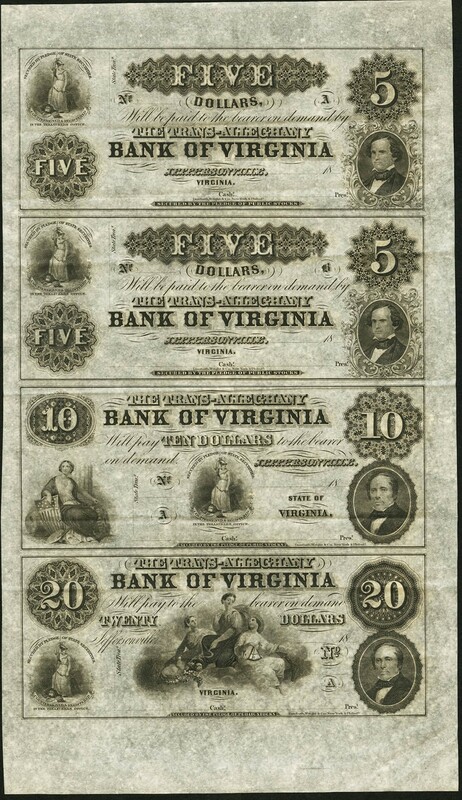 About Uncirculated: Very minor folds, typically not impacting all notes. 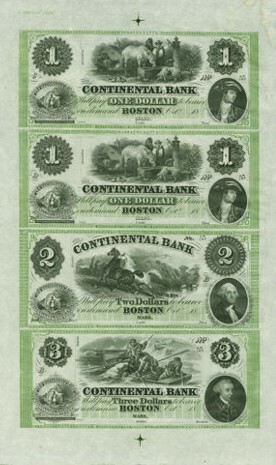 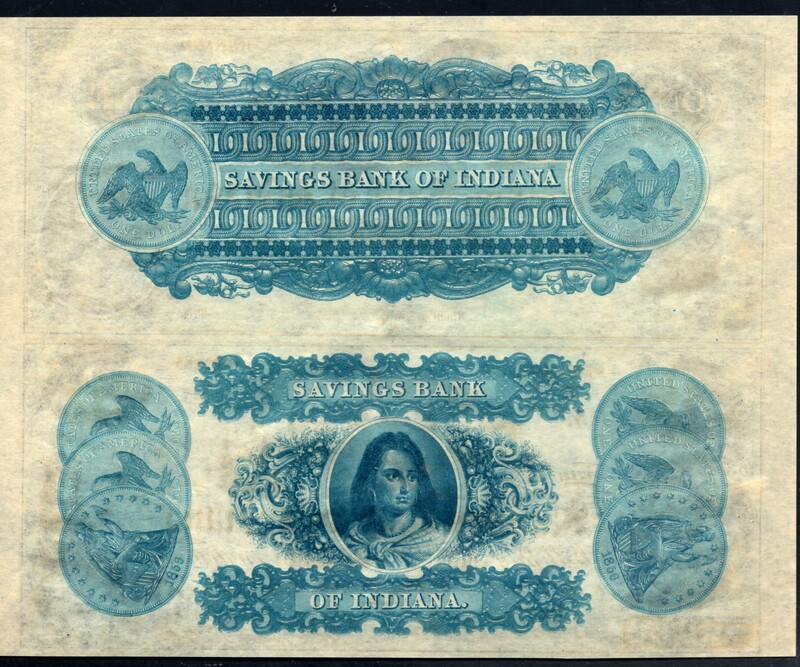 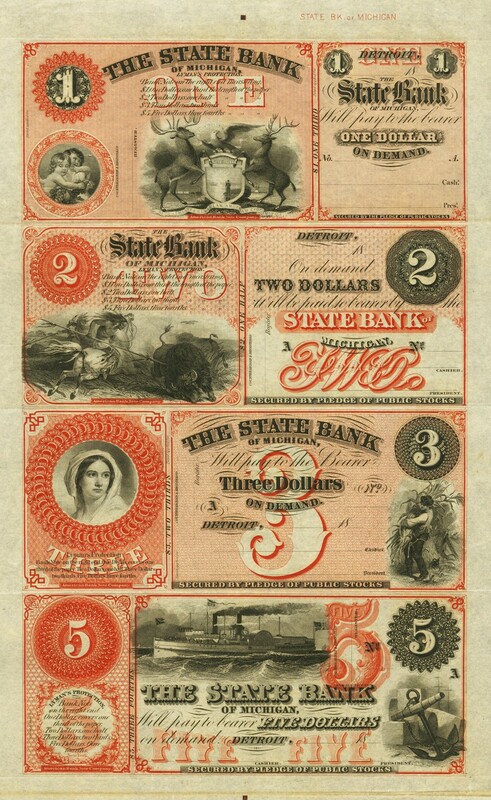 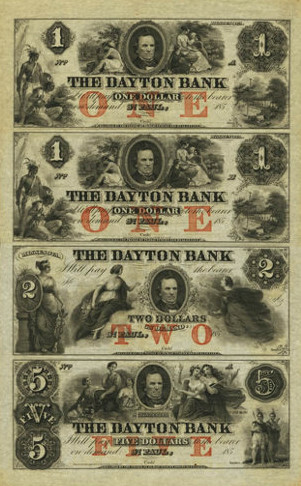 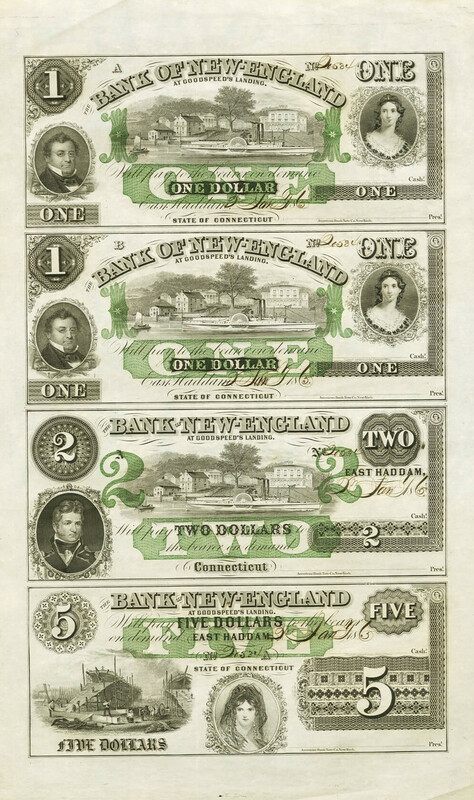 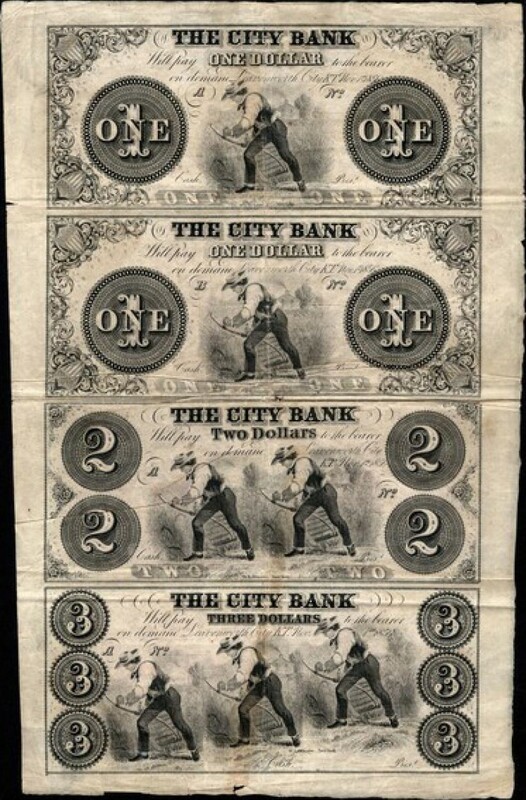 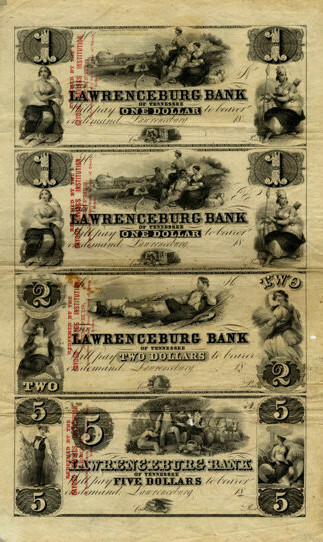 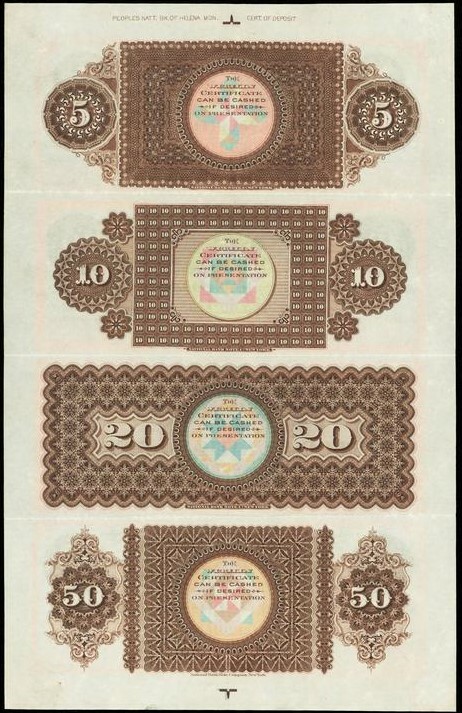 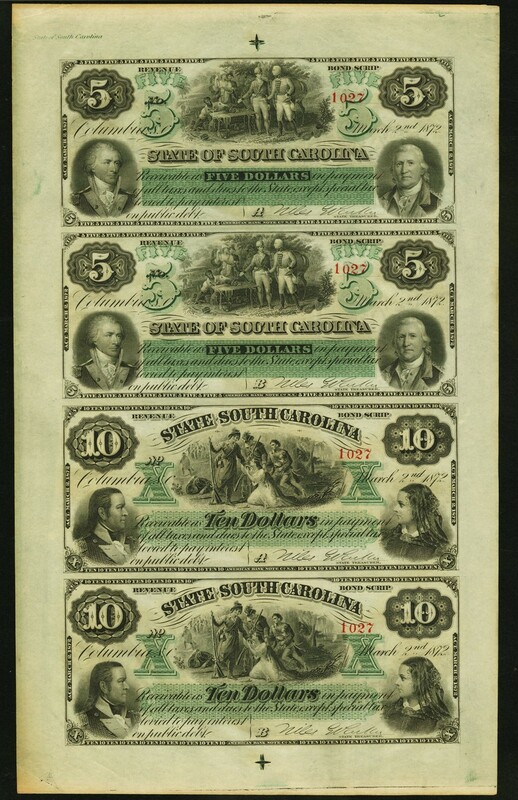 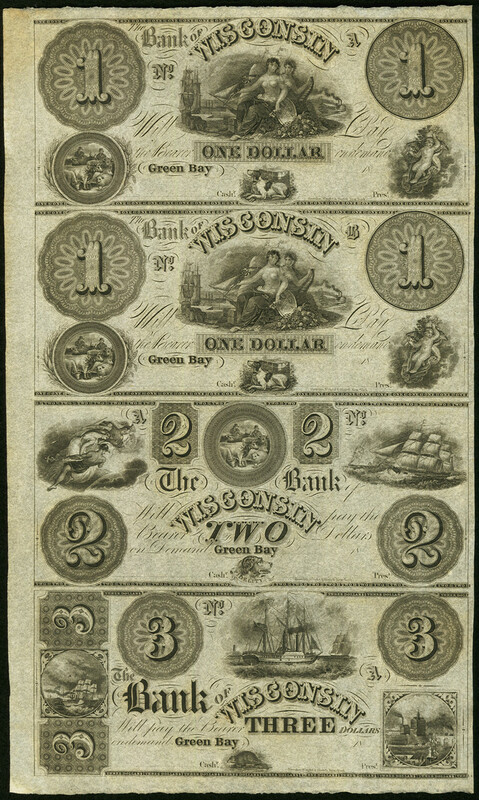 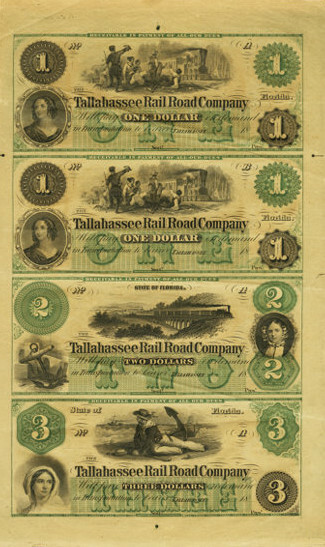 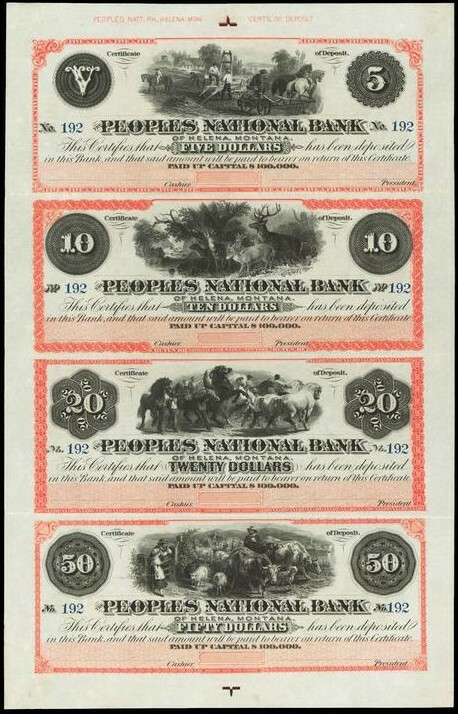 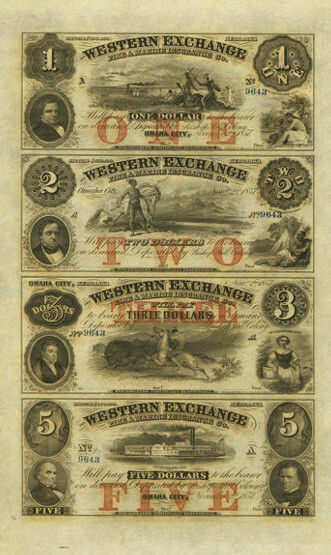 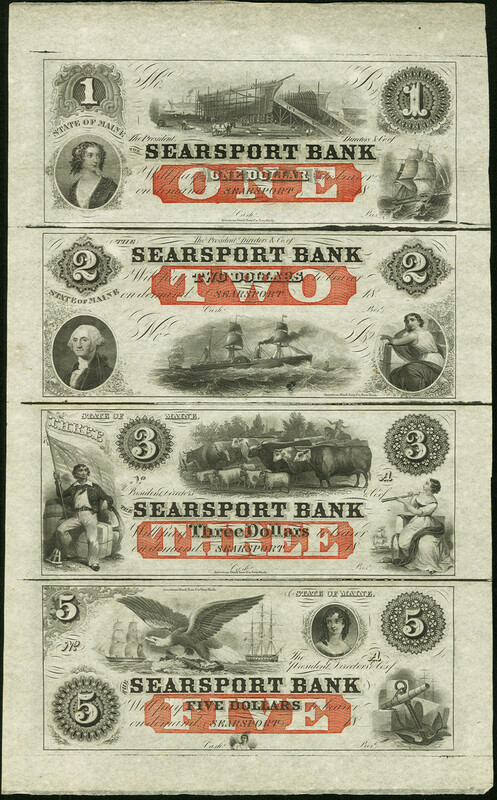 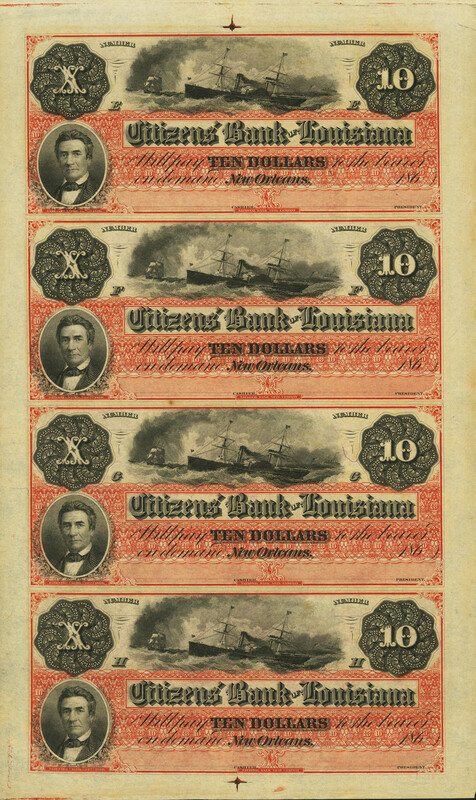 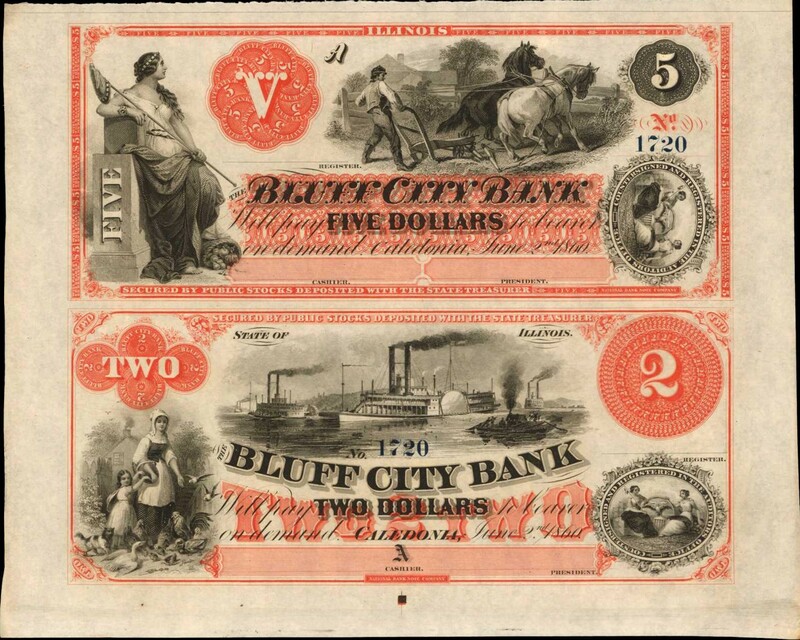 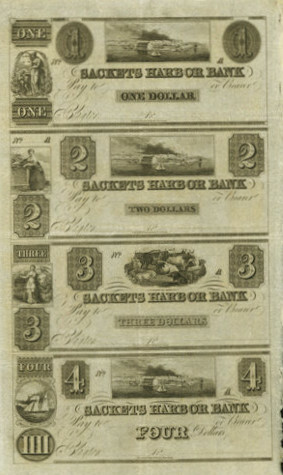 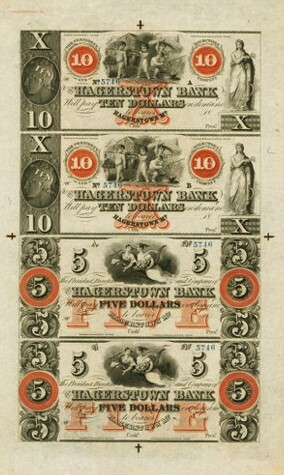 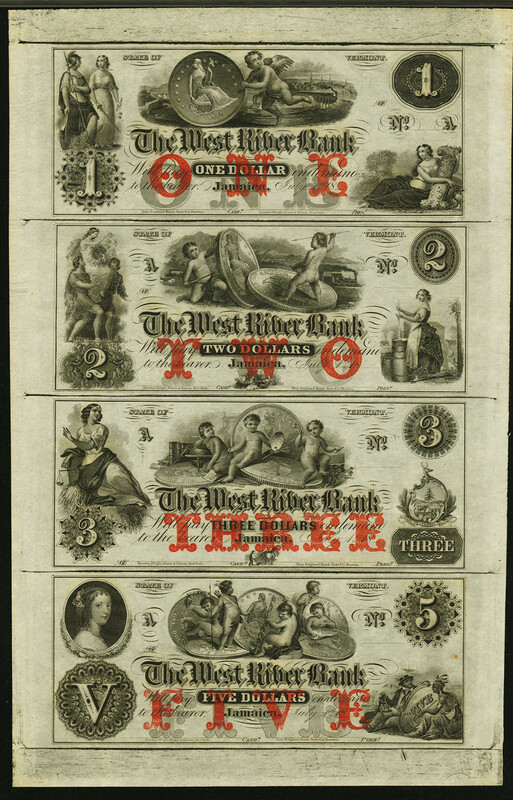 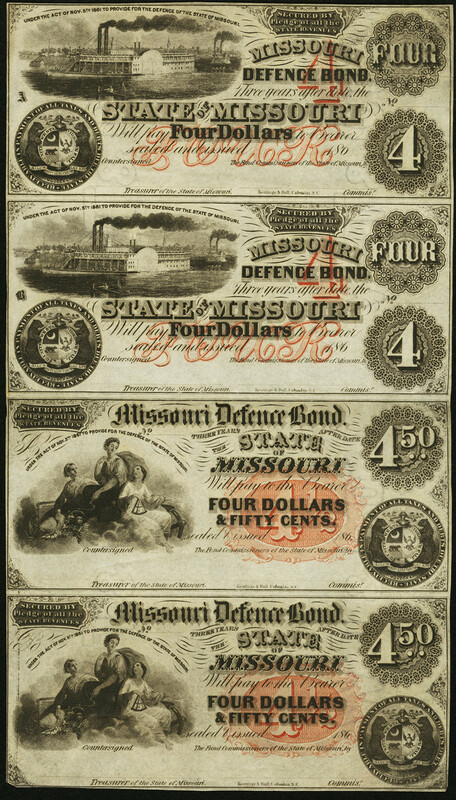 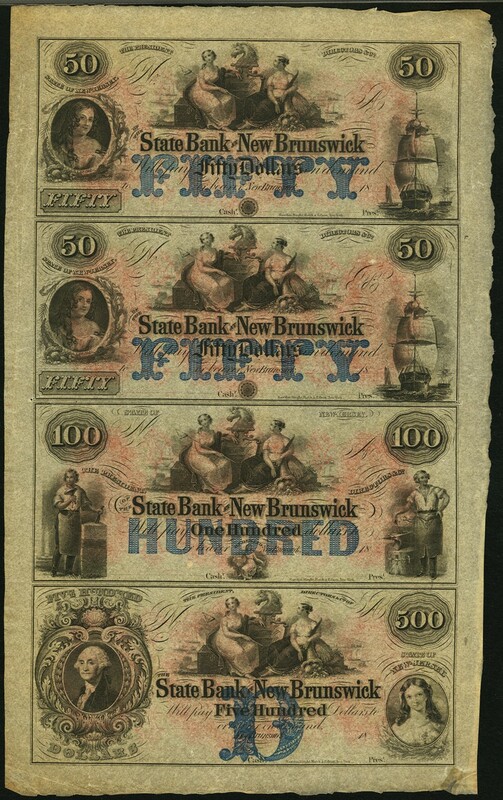 Uncirculated: Folds, if any, do not affect notes. 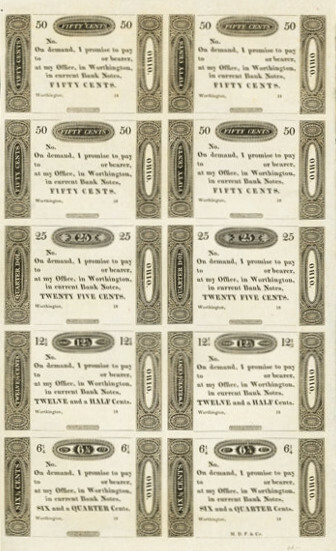 SHIPPING: The shipping fee is $20 per ORDER (NOT per sheet). 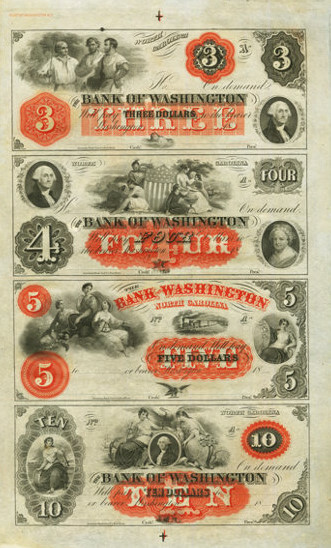 Sheets are sent by USPS Priority Mail Box, with tracking.